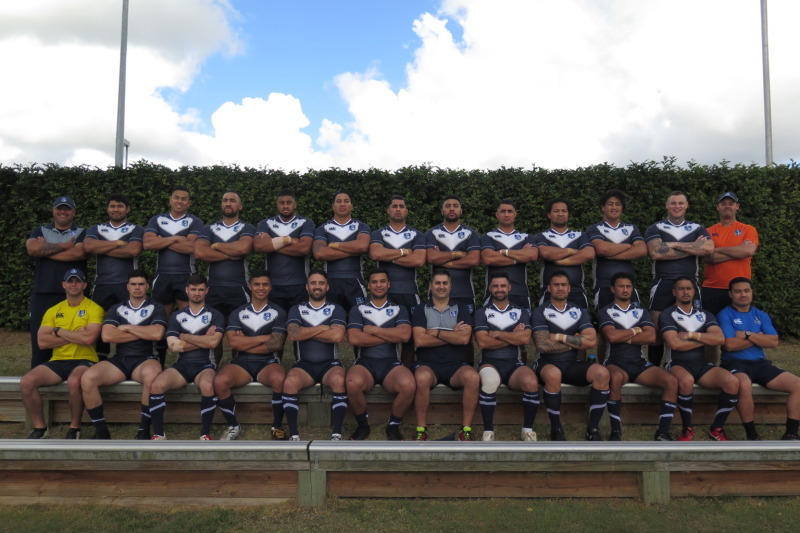 Please click to see the 2019 NRL Victoria Men's State Team Invite Trial Squad. NRL Victoria Women's & Girls Teams will be competing in Sydney this Easter Long weekend. This Sunday the Murray Cup gets underway. Please click to see the U15's Schoolboys Train on Squad. Various NRL Victoria female competitions are set to begin over the next few months. Please click to see the Train on Squad announcement. 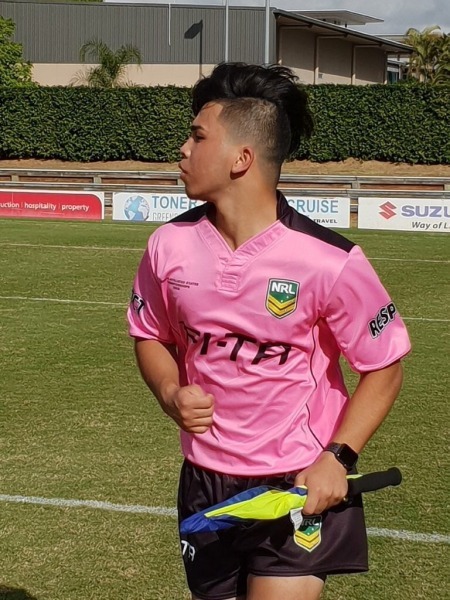 The 2019 NRL Victoria first Grade competition gets underway this Saturday, March 30. The competition is set to be hotly contested with 9 teams registered for the 2019 season. This Saturday there will be two new teams playing in the NRL Victoria Men’s First Grade competition. The North West Wolves have returned after spending 2018 in second grade, whilst the Melton Broncos will be making their debut in the top division. Please click on the link for more information regarding the 2019 U12's School Sport Victoria Rugby League State Team. Please click for the Invite Trial Squad. 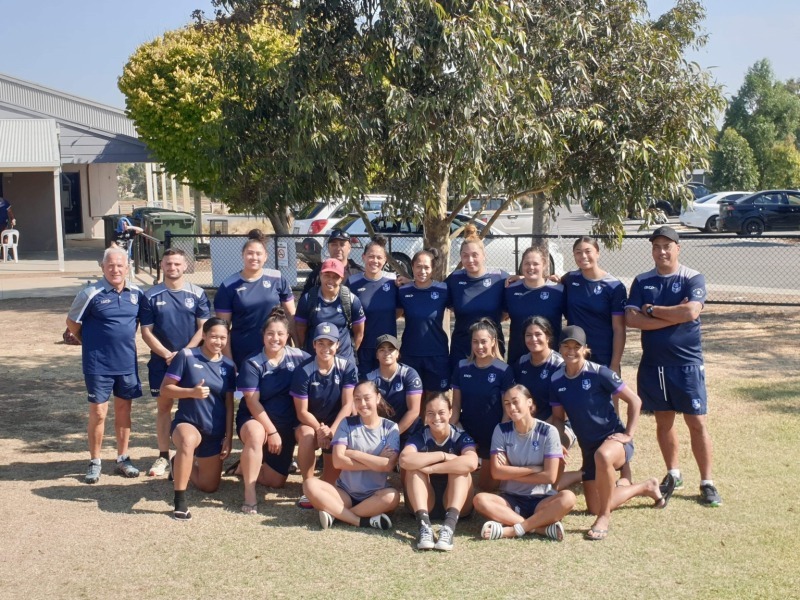 The 2019 NRL Victoria Women's First Grade competition begins this weekend. NRL Victoria's Harmony Festival will be held this Saturday at Chirnside Park Sports Complex in Werribee, from 9am to 3pm. 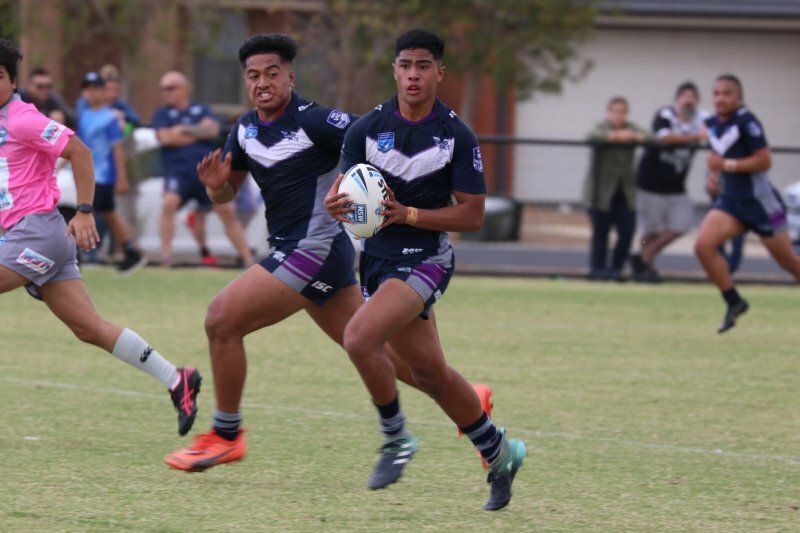 Please click for more information on the 2019 NRL Victoria U18's & U15's Schoolboys State Team trials. Click on the link to learn about the new relationship between NRL Victoria and Manor Lakes P-12 College. NRL Victoria are pleased to announce they have partnered with ISC for 2019 as the official Representative and State Team apparel supplier. Applications are now open. Please click for more information. 2019 U20's and U18's Victoria Thunderbolts Coaching Staff announced. Please click for 2019 Train on Squads. Please click for Invite Only Trial Squads. Please click on the link for the 2019 Train on Squads. Click on the link for more information on the 2019 Victoria Thunderbolts/NRL Victoria U20's/U18's/U16's Open Trials. Click on the link to learn about the new relationship between NRL Victoria and The Grange P-12 College. 2018 Grand Final videos are now available for purchase!!! We are currently seeking NOMINATIONS for the a number of awards to be presented at the 2018 NRLVIC Awards Night. Please click on the link for more information about 2019 Coaching & Support staff positions with the Victoria Thunderbolts and NRL Victoria Representative teams. Sunbury United Tigers will host Casey Warriors on Saturday in the 2018 NRL Victoria First Grade Preliminary Final. Please click for more information on the 2019 NRL Victoria Female State Representative Trials. Please click on the link for the U14's Development Train on Squad. Please click to see the U14's Invite trial squad for this Sunday 29th July. The U18's CAS team will compete at the U18's Australian Secondary Schools National Championships next week in Kingscliff, NSW. The final Sports Trainer Courses for the 2018 Season will be hosted by the Melton Broncos RL Club – at their home venue (Field 5 - Macphersons Park, Melton) on Sunday 15 July and Sunday 22 July 2018. Please click for more information on the 2018 NRL Victoria U14's Development Squad Open Trials. This weekend, NRL Victoria will be supporting mental health awareness in the community through our State of Mind Round. This is an initiative NRL Victoria, in partnership with the NRL, have increasingly supported over the last couple of yeasr and will continue to be supported in future NRL Victoria seasons. This Saturday 12th May 2018, NRL Victoria competitions and clubs will get behind the Referee Respect Round for 2018. 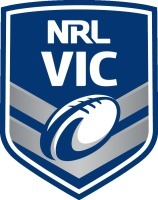 NRL Victoria statement of commitment to Child Safety, Child Safe Policy and Code of Conduct.